All answer with gay laugh and shout. 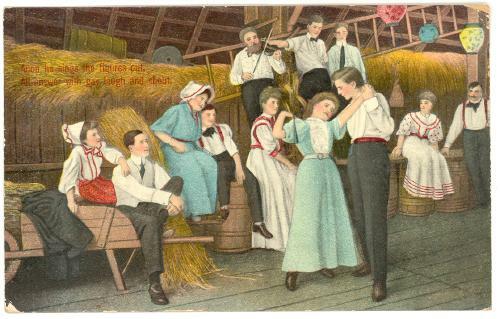 Litho postcard. Th E L Theochrom - Serie No 1157. Printed in Germany. Posted 1910 from Dodge City KS. Bumped corner tips and slight edge wear.